Bring your kids down to the Market to decorate their very own Gingerbread Man! Cookies, icing and candies will all be provided for free, and we will be accepting donations to CFAX Santas Anonymous! 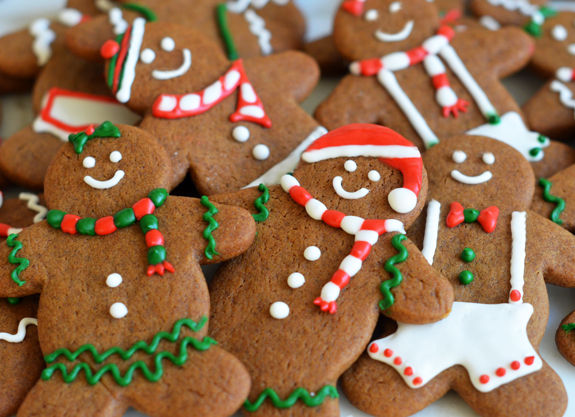 Cookie station will be set up in front of the Community Kitchen on Saturday December 1st, Saturday December 8th, and Saturday December 15th from 12pm – 3pm.